What can Marketing and Finance leaders talk about to achieve better alignment? Strong CMO-CFO alignment can bring a host of advantages to both Marketing and Finance organizations. But this harmony isn't always easy to achieve. By nature of their roles, the two groups often see the world in very different ways. 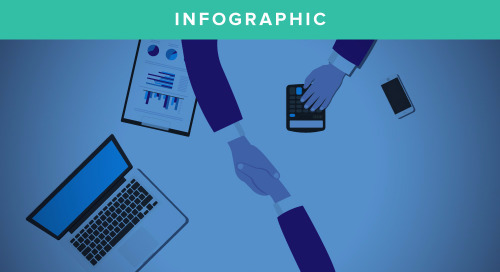 In this infographic, we identify three key essential conversations topics that will bring these two groups into closer alignment. 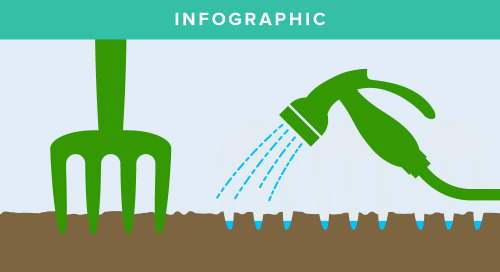 Infographic: Nurture your marketing investments and see your results flourish.